Tim Myers has been living in Haiti for over 5 years and is HSP in-country director and board member representative in Haiti. 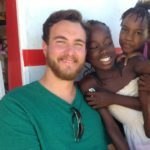 Tim has overseen all of our projects in Haiti, coordinated our projects with other NGOs in Haiti, given numerous presentations about HSP to groups, and tour leader for two students groups visiting Haiti. Tim is a retired builder with over 40 years of construction experience, with 20 years as superintendent/project manager. Tim is a graduate of OHIO State University with a BS in Soil Science. Prior to going to college Tim was in the US Navy for 6 ½ years. Eric grew up in Washington State and as a young man, age 15. went on his first mission trip. Since then Mission Trips have been a regular part of Eric’s life, preferring a mission trip to a leisurely vacation. His first mission trip to Haiti was in 2008 and has since then has made 12 trips to Haiti where he continues his passion for Youth Development. Eric graduated from Western Washington University in 1998 with a B.S. in Manufacturing Engineering and since 1998 has been working and living in Milwaukee, Wisconsin. He is a former board member of the Milwaukee Kiwanis, the Milwaukee YMCA, and from 2011 to 2014 was a board member of Clean Water For Haiti. Eric’s passions are construction and youth development. Hank was born and raised in the mountains of Western Colorado. He graduated from Colorado School of Mines with a BS in Mechanical Engineering and works for Western Industrial Contractors in Denver Colorado as a mechanical design engineer. Hank is a former board member of Sovereign Threads, an NGO, supporting Bosnian women who survived the Srebrencia Genocide. 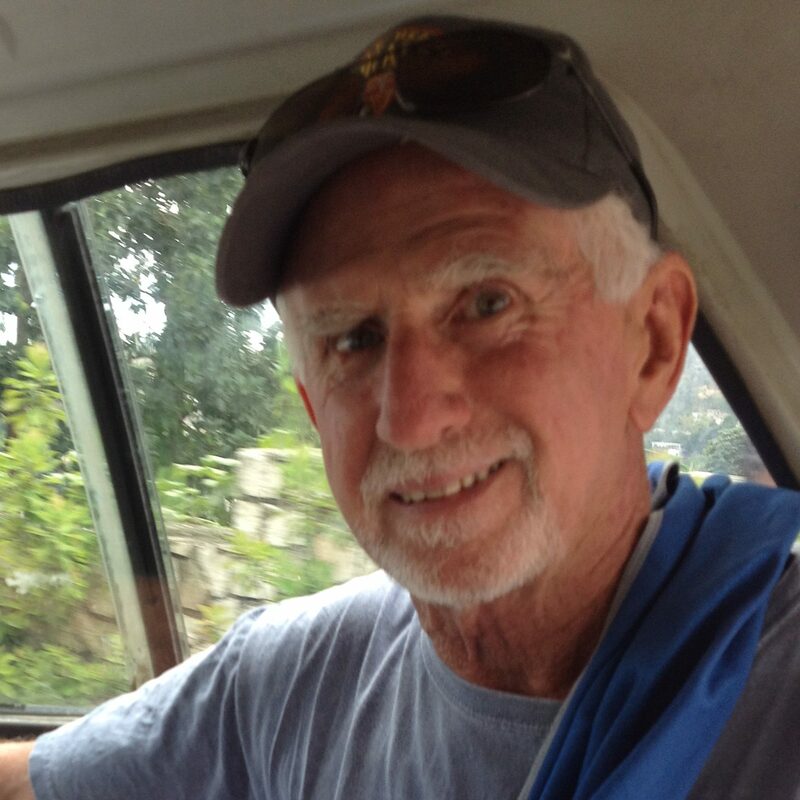 Hank first visited Haiti in 2016; he plans to return regularly. Giving back and education, has always been important to Hank, and he hopes to achieve both with HSP. 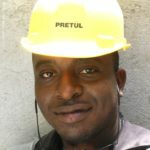 Besides education, Hank is interested in using his engineering knowledge to help provide an efficient, affordable, and easily maintained source of electricity for rural areas in Haiti. Joseph “Matt” Mathurin has been with Haiti School Project since the beginning; and is the organization representative in Haiti. Matt understands the principles of confined masonry construction and is HSP’s on site construction supervisor. Matt also translates and is our dedicated facilitator. Born and raised in Port-au-Prince, Matt is 32 years old; he has basic knowledge in medical science; has studied information technology, and has great writing skills. Matt also works for a local private research company, conducting surveys throughout Haiti. He enjoys traveling, has visited most of the country and is a lover of life. He loves reading, music, movies, general logic, and a good drink with down-to-earth people like himself. Matt believes you get from life what you deserve. Natacha has been with Haiti School Project for 4 years assisting with translation and construction projects. Natacha is also our HSP Shed-A-Light coordinator. 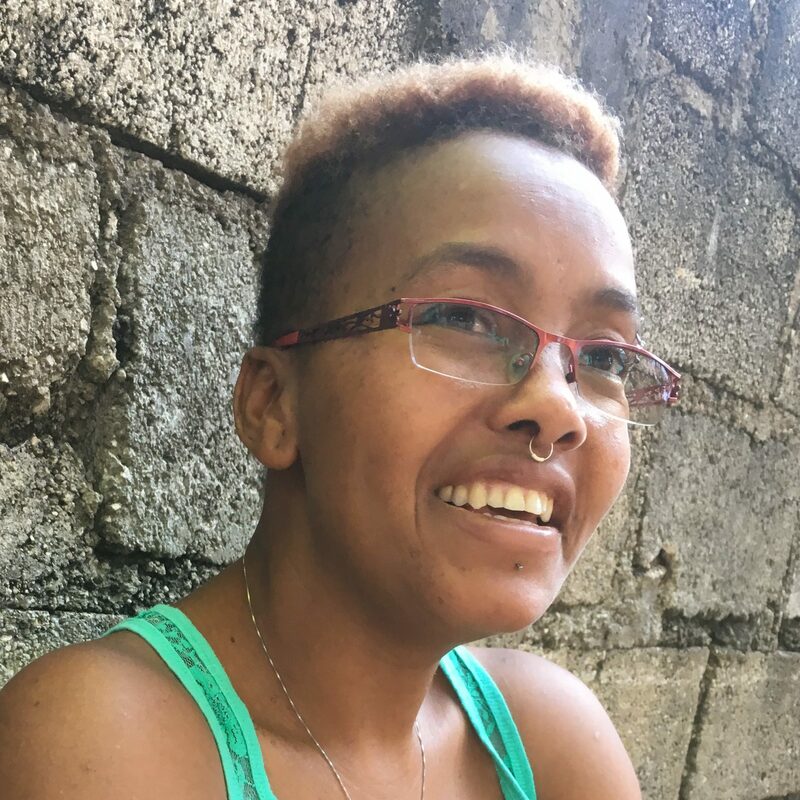 Born and raised in Petion-Ville, Natacha is 33 years old. She has attended schools in Petion-Ville where she graduated. Natacha has also studied hotel management at a professional school; worked for MINUSTAH, has managed restaurants, and worked children’s nursey taking care of more than 35 children of all ages. Natacha loves working with children and most of all loves bringing smiles to others. For her to see and help someone smile, bringing happiness to people is a joy, which she is proud to note. Jean Anthony Jean Julien has studied engineering from 2002 to 2017. Jean is married with two children and lives in Gressier, Haiti. Jean Anthony worked for Samaritan’s Purse for 18 months as water, sanitation, and hygiene, (WASH), coordinator; 12 months as WASH coordinator for United Methodist Committee on Relief, (UMCOR); worked for British Red Cross for 30 months as construction manager; and Build Change for 12 months as WASH specialist. 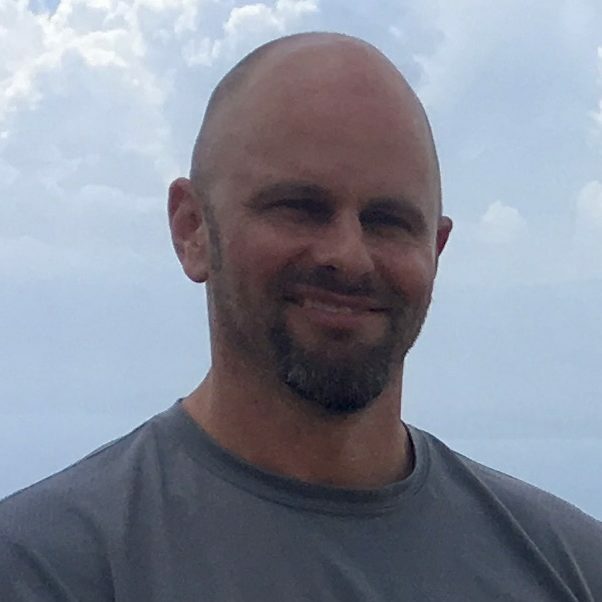 Jean Anthony is currently working for Haiti Project, Episcopal Diocese of Milwaukee, as the lead engineer providing design, plans, budgets, and construction management for the St Marcs School and Presbyter in Jeannette, Haiti. Haiti School Project is privileged to know and to work with Jean Anthony on the St Marcs school projects. Al has been a HSP volunteer for 7 years and has provided construction plans for all of our projects since 2013. 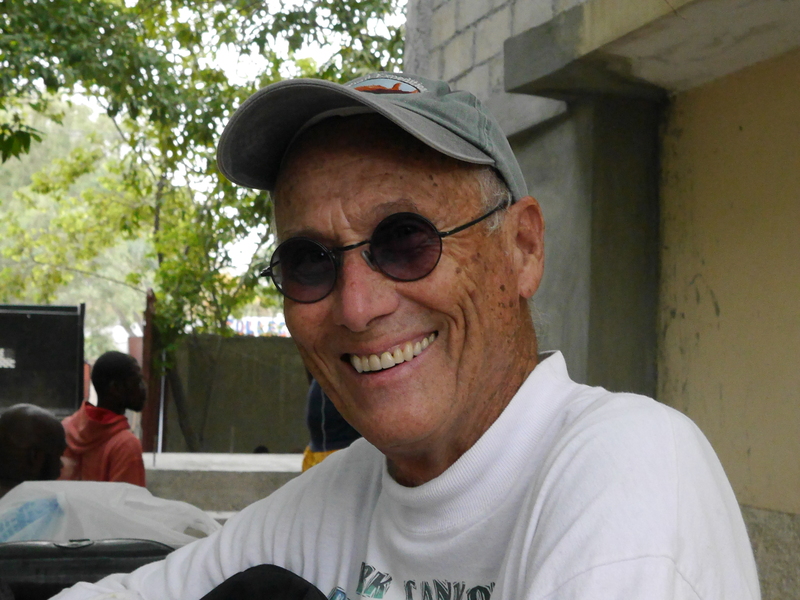 Al has traveled to Haiti twice and worked on our projects in Villard. Al is a retired construction project manager with 45 years of experience, a graduate of Wayne State University and was a 1stLt. in the United States Marines. Fred received his Doctor of Physical Therapy and Masters of Education in Exercise Physiology from Temple University in Philadelphia, PA and a Bachelor of Arts in Psychology and Masters of Physical Therapy from the University of Delaware in Newark, DE. He is in private practice in North Carolina and is working on a book about nutrition and exercise for sustainable weight loss. Rob Dickinson is the HSP Fundraising Director. He holds a BA in Public Policy from the Gerald R. Ford School of Public Policy at the University of Michigan, and will be continuing his education with an MA in Development Studies at the Institute for Development Studies at the University of Sussex during the 2017-2018 academic year. He has held a variety of positions within nonprofits in the Development field, and recently oversaw a $10,000 fundraising campaign in December 2016. He has plans for another $10,000 fundraising campaign for December 2017, and is the lead Board Member for grant applications and all fundraising done to supplement potential grant funding. Monica holds a Bachelor of Science degree in Finance and Entrepreneurship with a minor in Psychology from Northeastern University. She has work experience in various facets of the banking industry at Credit Suisse, UBS and Wells Fargo. Monica also enjoys working with children and has spent time teaching math and English at an Akanksha center in Mumbai, India. Monica’s involvement with the Haiti School Project began after she heard the story on NPR’s Planet Money Podcast in June 2010 and emailed Tim asking how she could help. Monica brings strategic planning and execution skills to the Haiti School Project and is dedicated to promoting its initiatives toward a better education system in Haiti. David is an economist and Managing Director with Deloitte in Chicago. He has more than 18 years of consulting experience in international economic policy, trade, and business matters. He graduated from Wayne State University in 1990 with a double major, Economics and Political Science. David holds a Masters in Public Policy with a focus on International Economics, Law, and Business from the University of Michigan’s Ford School of Public Policy. David has an active interest in promoting economic development in countries in transition or faced with natural disasters as well as humanitarian support to refugees in areas of conflict. 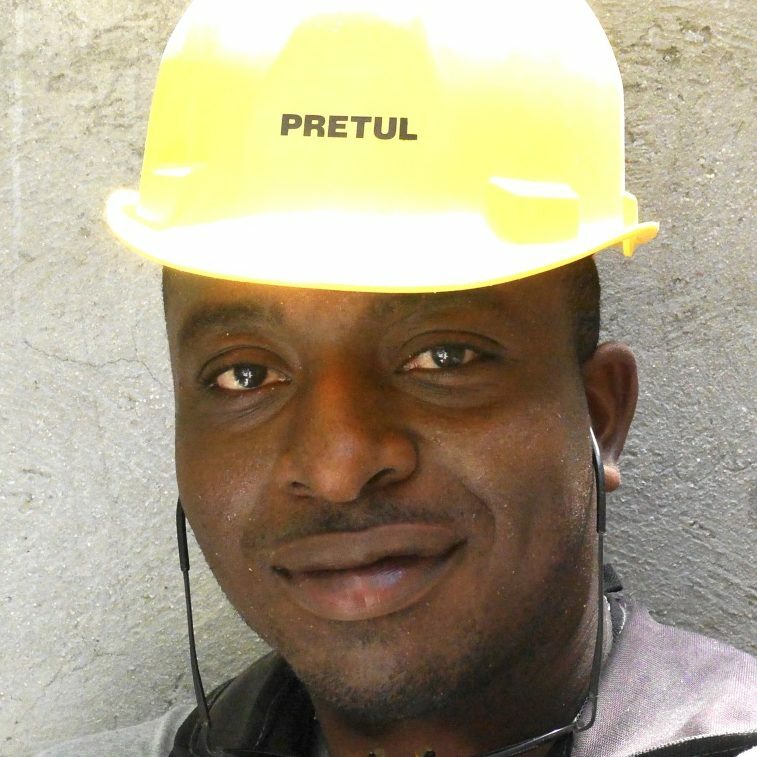 David first learned of the Haiti School Project through the June, 2010 NPR story, and reached out to Fred and Tim after hearing the follow-up story of the exhaustion of the initial $3,000 investment. 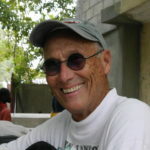 David brings a strategic consulting perspective to the Haiti School Project. Johnny is a multi-disciplined Software Architect with experience working with various web and mobile technologies for a number of national and international companies. 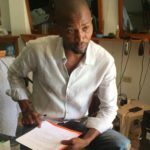 As a native of Haiti, he has a special appreciation for what the Haiti School Project is accomplishing and the impact it will have on a generation of kids eager to be empowered by education. Johnny is heading up Haiti School Project’s online marketing and social media presence.